Xotic PC's version of the MSI GE62VR 6RF Apache Pro is a colorful, customizable gaming PC with an Nvidia GTX 1060 GPU for VR readiness, but the screen is slightly dimmer than the competition and it had a hard time playing some of the most intense titles out there. If you are looking for a light, lean laptop and don’t mind carrying around that adapter, look no further. 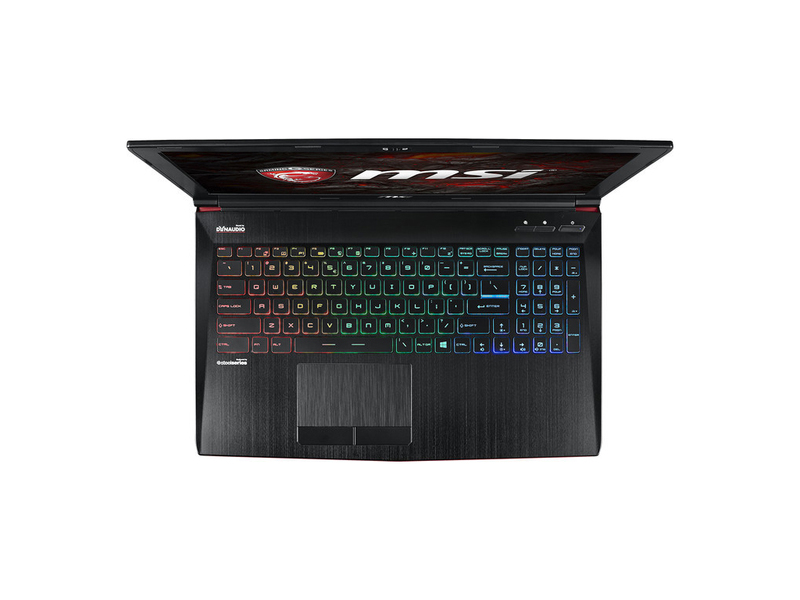 MSI GE62 VR 6RF Apache Pro not only is light to carry around, but also light on your pocket as it offers the best bang for your buck – as far as high-end gaming laptops is concerned. If you are looking for a light, lean laptop and don’t mind carrying around that adapter, look no further. 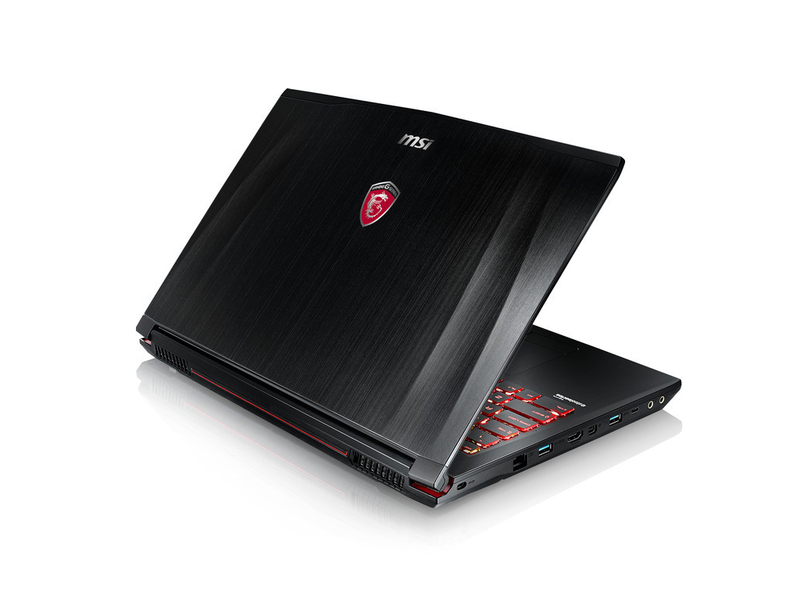 MSI GE62 VR 6RF Apache Pro not only is light to carry around, but also light on your pocket as it offers the best bang for your buck – as far as high-end gaming laptops is concerned. 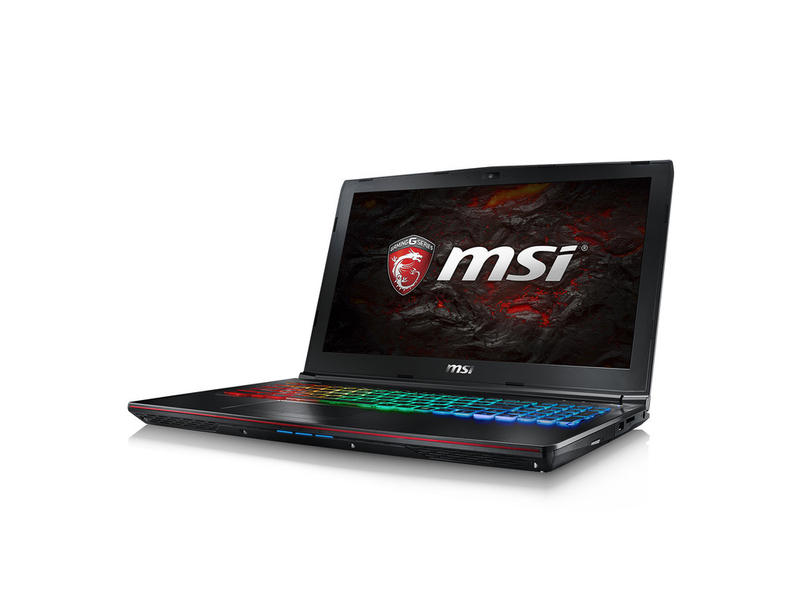 Agreed, there haven’t been many changes made to the design as compared to the earlier version, but the upgrade to the GeForce GTX 1060 should be enough for you to not only consider this laptop, but also get your hands on it. 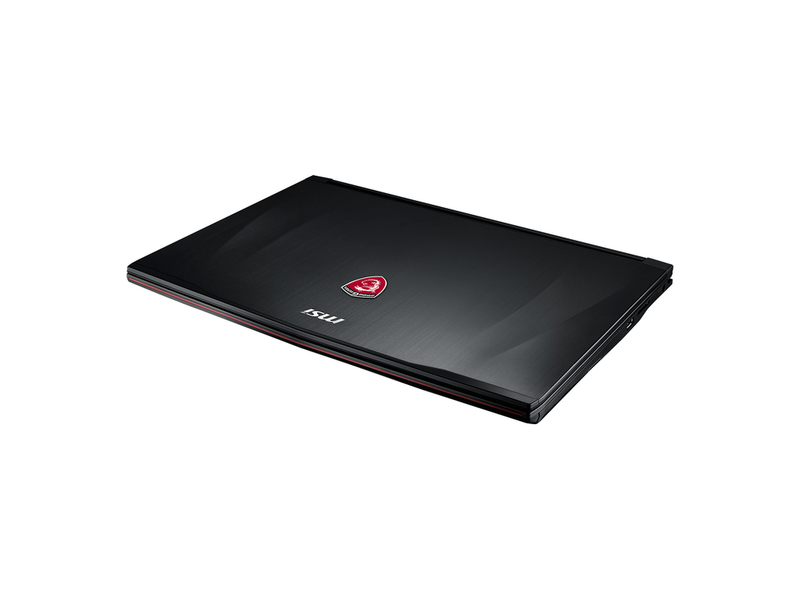 Look no further, because MSI GE62 VR Apache Pro is our new ‘Best Gaming Laptop’ you can buy right now at a good price! Positive: Powerful hardware; high gaming performance; excellent speakers; premium design; very good display. Negative: Relatively high price. 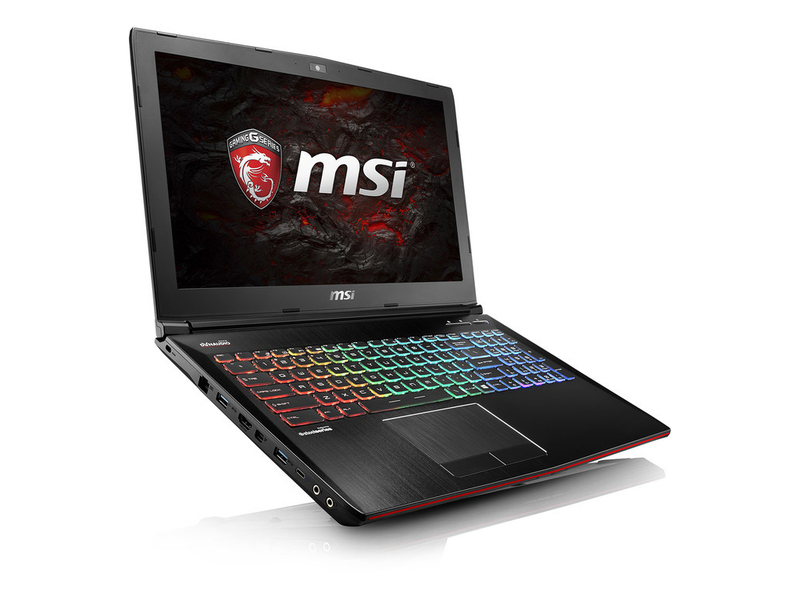 Touted as the “ultimate PC gaming platform”, the MSI GE62VR Apache Pro laptop claims to be able to shatter desktop performance cliche. It is also one of the earliest gaming machines powered by the latest GeForce GTX 10 Series graphics with 40 percent performance boost. On first sight, the GE62VR looks intimidating in its largely black and red aluminium chassis. Its dimensions measure at 383 x 260 x 27~29 mm and it weighs 2.4kg (with battery). It looks less bulky than its competitors but still is bulky enough to make portability an issue. The keyboard is lit with an array of red, green and blue backlight which allows gamers illumination even under dim conditions and their much needed gaming keys customization. The silver lining printed keys are capable of being subject to long-term wear and tear according to MSI. They are also very comfortable for typing on and produces good key travel distance. The GE62VR-6RF16H11 Apache Pro boasts a 15.6-inch screen which displays incredible, full HD visuals. With its True Color Technology, colors display with increased contrast and greater image. Sound quality is equally superb as it is enhanced with Nahimic audio software which offers high definition sound technology, something that is common in all MSI gaming laptops. One key feature of the GE62VR is its readiness for VR Technology which provides gamers with a smooth, powerful mobile platform for ultimate VR games, something that gamers are describing as the future of computer gaming. Powered by the latest 6th Generation Intel Core i7 Processor, the capacity of the GE62VR to play demanding games is undisputed. It is capable of running on 16GB RAM memory with 1TB HDD and 256GB SSD storage for fast and mass storage. 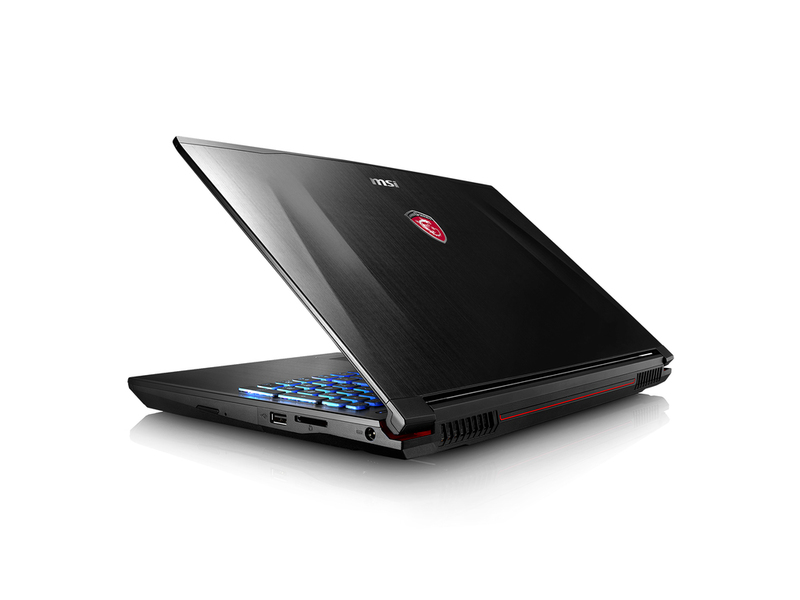 It is also equipped with the Killer Gaming Lan technology which reduces gaming lags. Temperature control is always a challenge on gaming machines, yet MSI managed to excel in this aspect with the GE62VR. The exclusive SHIFT technology boosts performance under measured noise and temperature. The Apache Pro is also packed with connectivity options which include a wide array of USB 2.0, 3.0 and 3.1 ports, HDMI port, DisplayPort, and a card reader. Via the HDMI port and Mini DisplayPort 1.2, its Matrix Display can support up to 2 external displays simultaneously. This enables users to multitask even while gaming. Also mounted on board is an optical drive as well as a webcam. 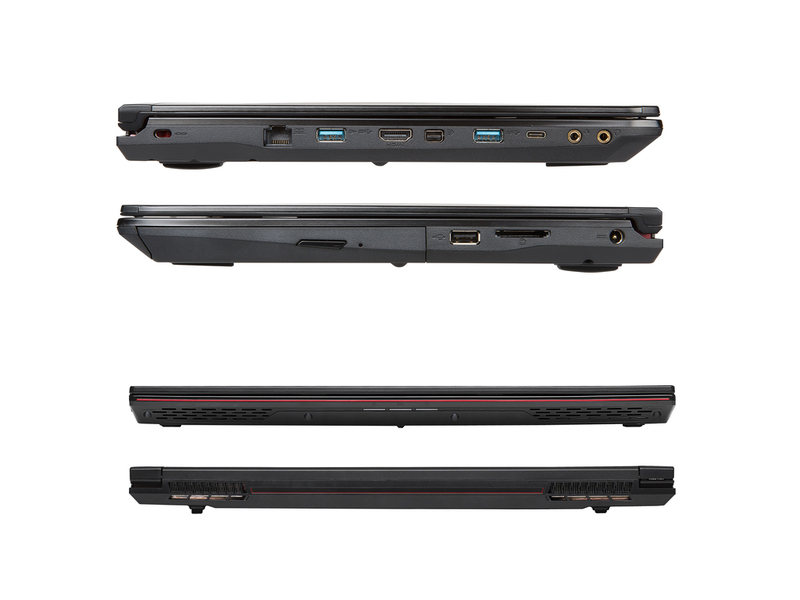 In terms of battery life, the GE62VR falls behind machines of similar build but is common for a gaming laptop. Networking is supported by both high speed WiFi and Bluetooth connectivity. It comes pre-installed with Windows 10 Home. In all, this machine is a strong contender against any of its less well-built rivals. 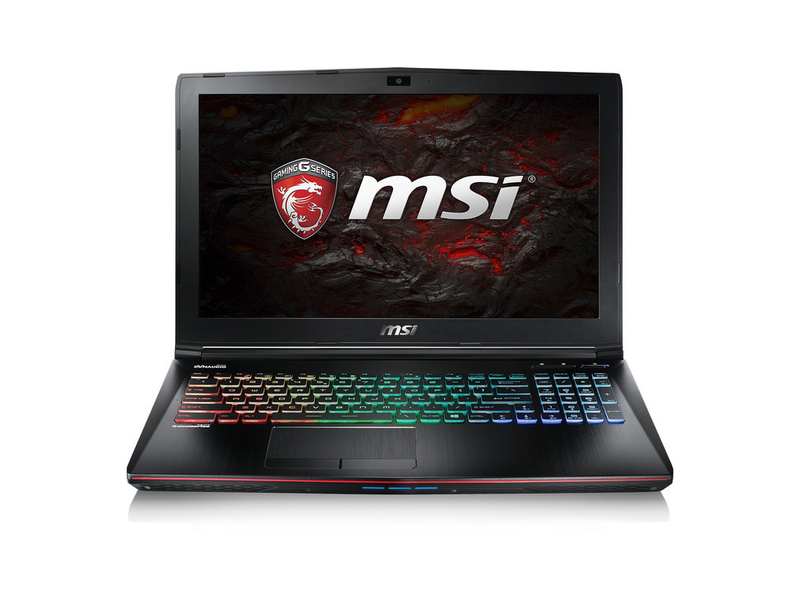 It will be a suitable laptop for gaming enthusiasts and people who perform graphic intense task such as video editing and animation.